The Bachelor of Design (Communication Design) (Honours) is designed to equip students to become imaginative and advanced communication designers and researchers. Through strong links with industry, the course offers students the theoretical knowledge and practical skills needed to seek employment in advanced areas of communication design. Students develop high-end strategic and critical thinking skills informed by the latest research and practice. They learn how to create powerful, innovative and refined design solutions to meet the needs of the communication design industry. The degree offers students mentoring by experts via industry-focused workshops. Students have the opportunity to build networks through an embedded industry placement and participation in industry projects. Alternatively they can apply to work in the Design Factory Melbourne in their final year of study. Year 12 or equivalent; VCE Prerequisites: Units 3 and 4: a minimum study score of 25 in English (or equivalent) or 30 in English (EAL); and Units 3 and 4: a minimum study score of 20 in one of Art, Interactive Digital Media C or VCE VET Creative and Digital Media, Product Design and Technology, Media, Studio Arts or Visual Communication Design. Additional performance criteria and prerequisite requirements may also apply. 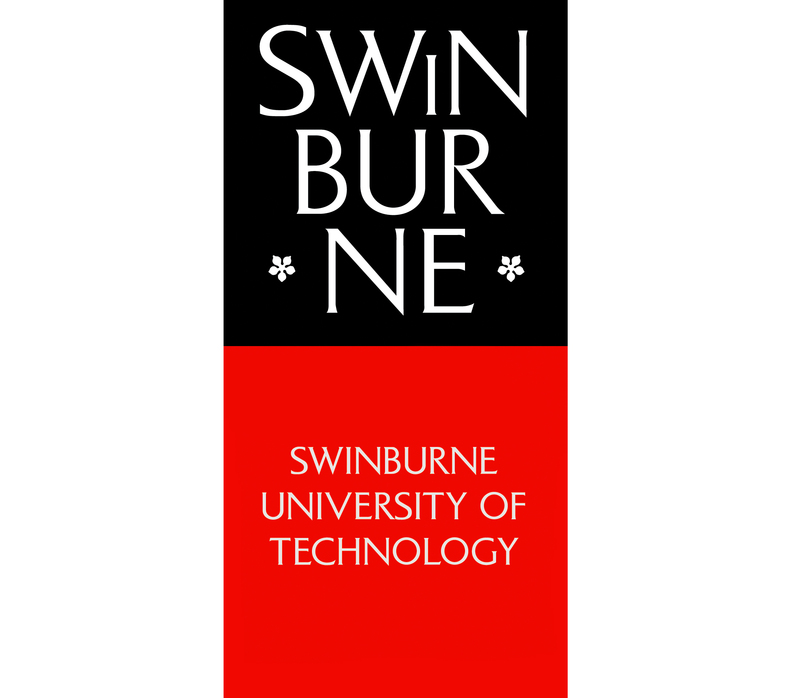 English language requirements - satisfactory completion of one of the following: Swinburne's English for Academic Purposes (EAP 5 Advanced level) with overall 65%, all skills 65%; minimum IELTS overall band of 6.0 (Academic Module) with no individual band below 6.0; TOEFL iBT (internet-based) minimum score of 75 with a reading band no less than 18 and writing band no less than 20; Pearson (PTE) minimum score of 50 (no communicative skills less than 50); any other equivalent assessment of English language proficiency. Note: A prerequisite for many courses, the Pearson Test of English Academic (PTE Academic) can now be done on campus in Hawthorn. Graduates may be eligible for membership of the Australian Graphic Design Association (AGDA) and Design Institute of Australia (DIA) and should confirm their eligibility with these entities.